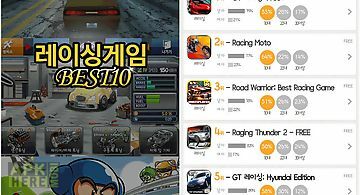 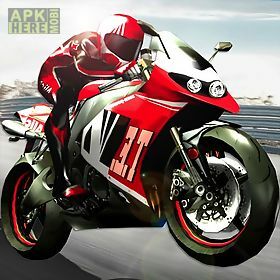 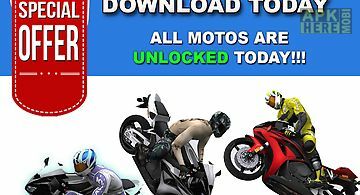 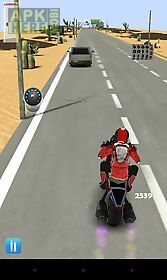 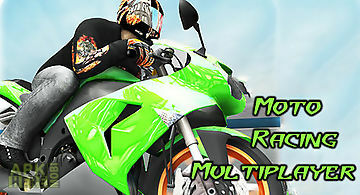 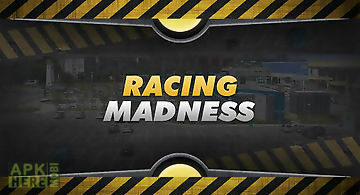 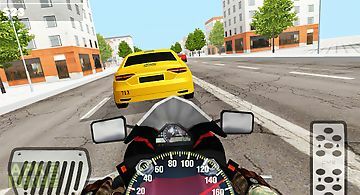 Racing moto 2015 game for android description: The funnest and most extreme moto racing game for android! 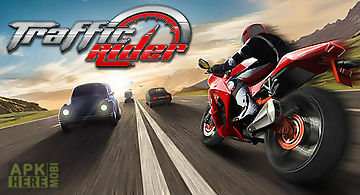 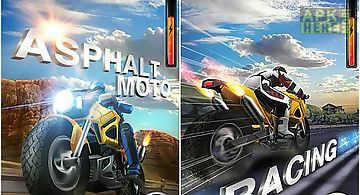 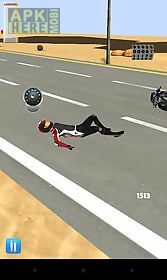 Tap to accelerate and tilt to control your directionif you liked death ultra speed moto racing and other games you will love this. 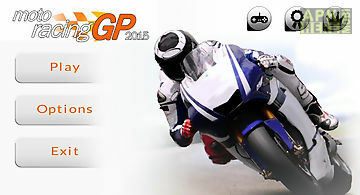 Do you like motorbike racing?. 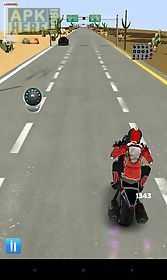 Do you enjoy the speed? 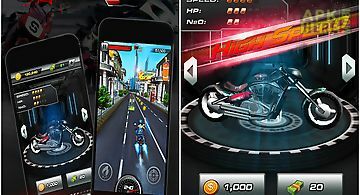 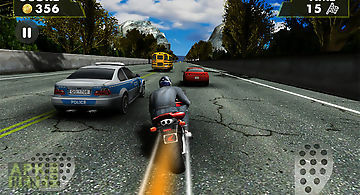 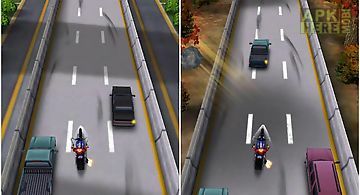 Then this is the game for free bikes for you to feel the power and let go all the adrenaline in the ..